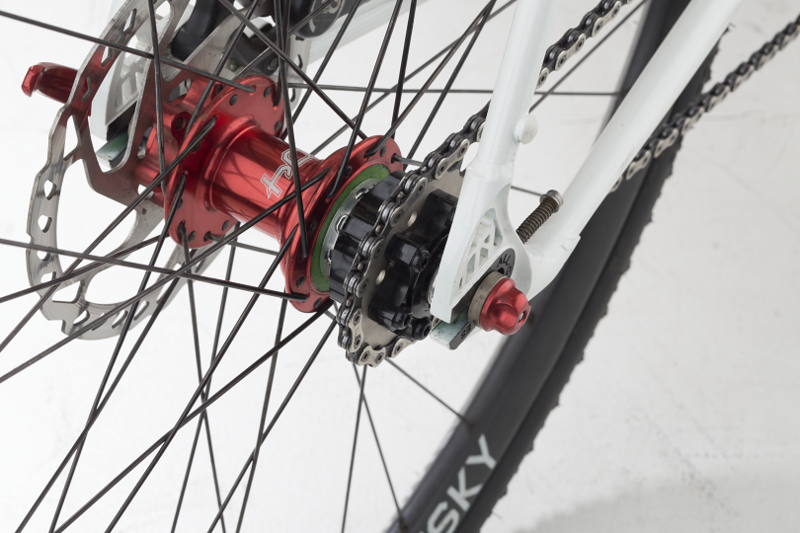 The first kit to convert SRAM XD driver-equipped wheels for singlespeed use! We have a disproportionately large percentage of singlespeed enthusiasts in our ranks, so it’s only natural that when SRAM introduced a new freehub body in order to accommodate a larger number of gears, we started thinking about how we could convert it. The Zinger provides chainline adjustability and a broad range of cog sizes for whatever type of bike you’re lookin’ to simplify.